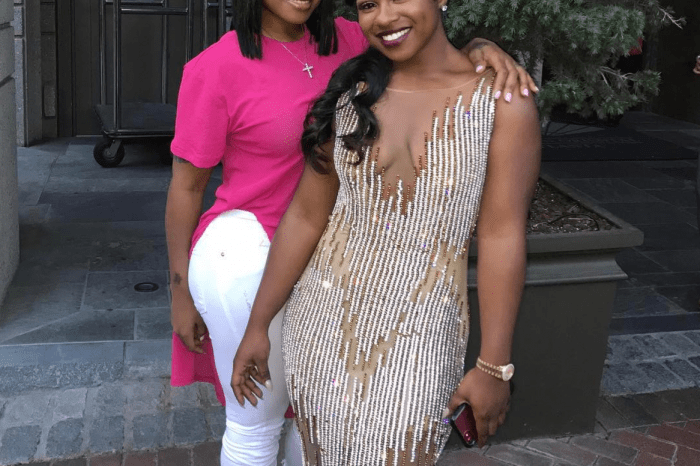 It seems that no matter what Reginae Carter does, there is always someone to criticize her for it. 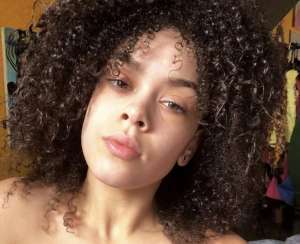 Sometimes, the 19-year-old college student is even dragged for dating rapper YFN Lucci. The duo has a May-December relationship. 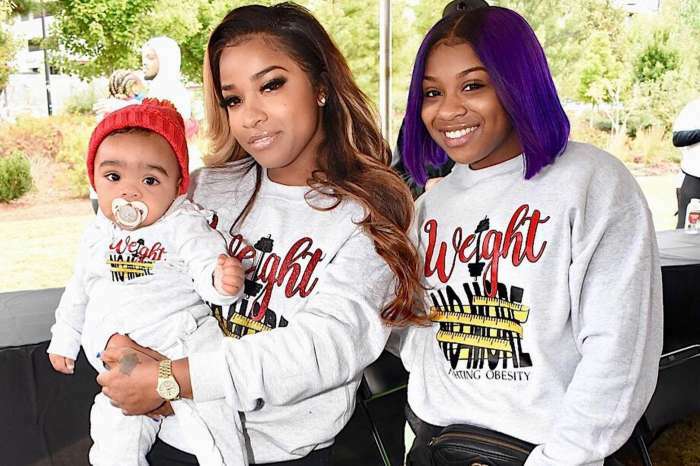 While Reginae is still a teenager, the rapper is 27 years of age and is a father of one. 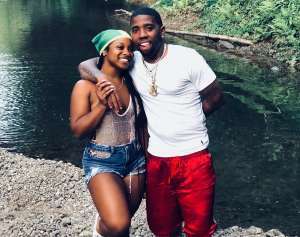 Other times, Reginae, the daughter of famous rapper Lil Wayne and Toya Wright, is being insulted for her choice of fashion or for flaunting her wealth. Reginae is now getting laughed at because of her name. Some people have a field day playing with her name, and some insist on calling her resume. 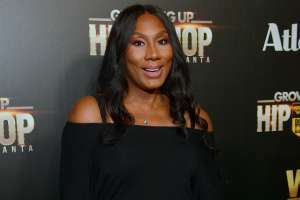 A few weeks ago, her mother Toya was the one clapping back at a hater who mocked her daughter’s name. 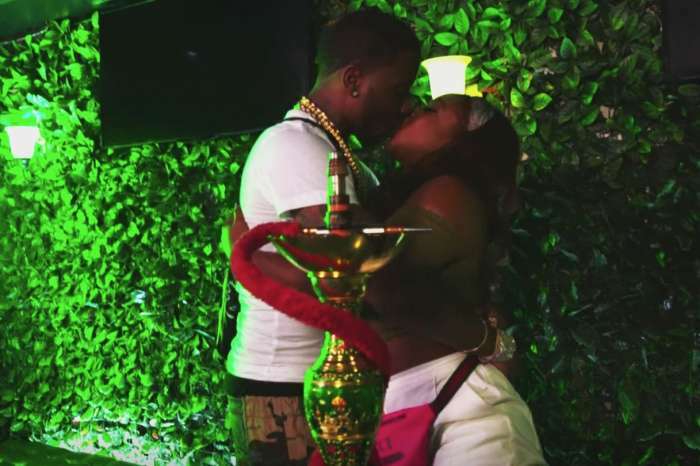 This time around, Reginae has decided to address the matter on her own like a big woman. 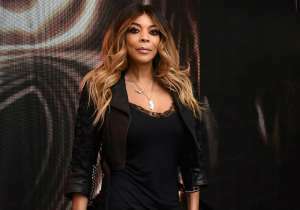 She told the naysayers they can call her all the silliest names in the book but when she has to receive a fat check, it is always made out to Reginae Carter, and she is living the good life. Lil Wayne just got paid 10 million dollars from his label for future albums, so Reginae is definitely getting a hefty check soon. Haters are going to hate, but she is flourishing in all the right ways. Lady Gaga Gets Candid About Mental Illness, Encourages People To Be Kind!